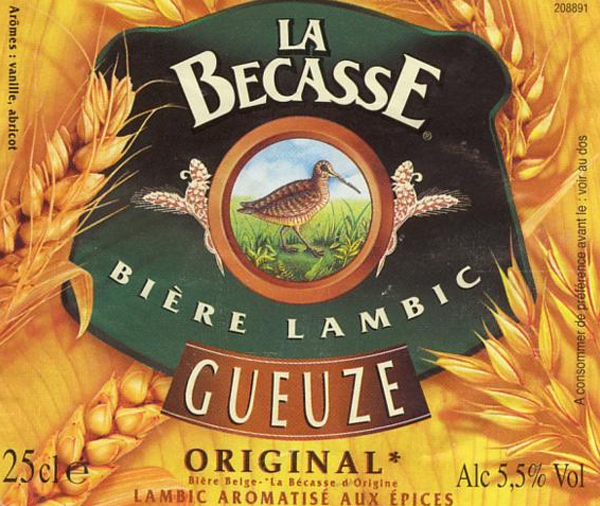 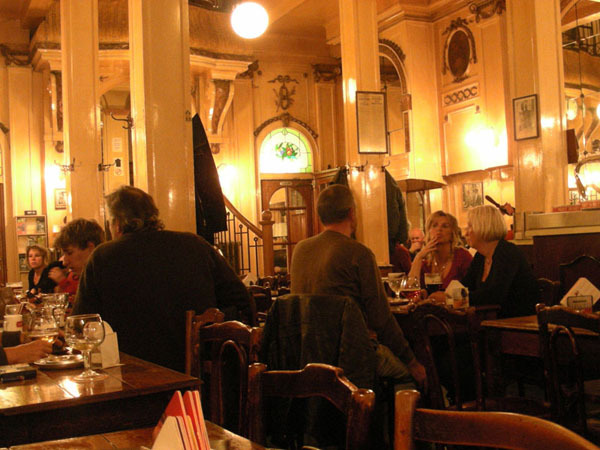 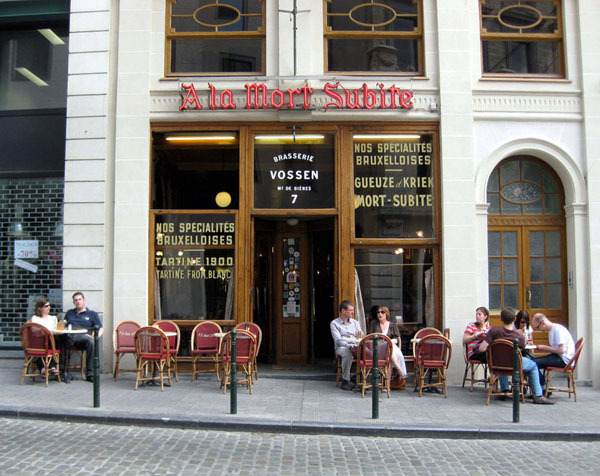 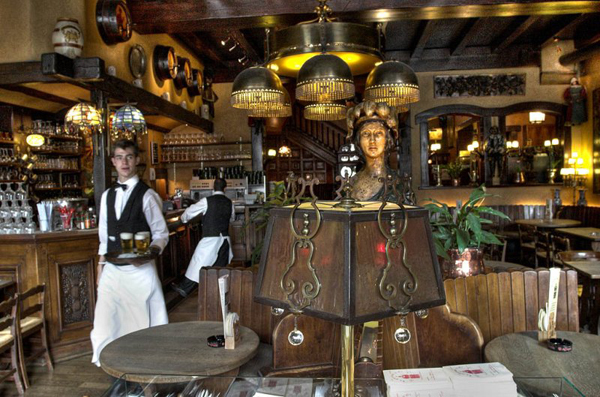 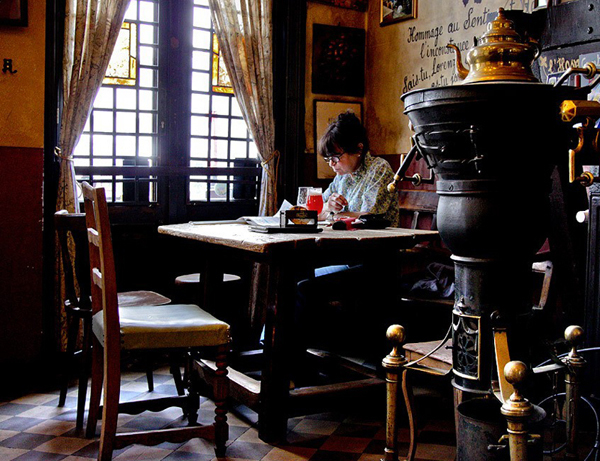 Enjoy one of the many Belgian beers in a typical pub. 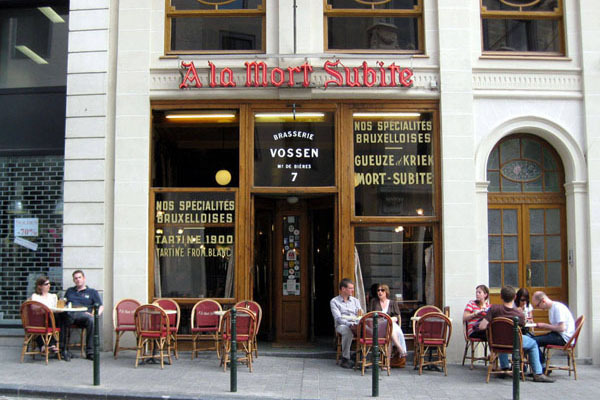 Do you know: A la Mort Subite, the Cirio, La Bécasse, Au Bon Vieux Temps? 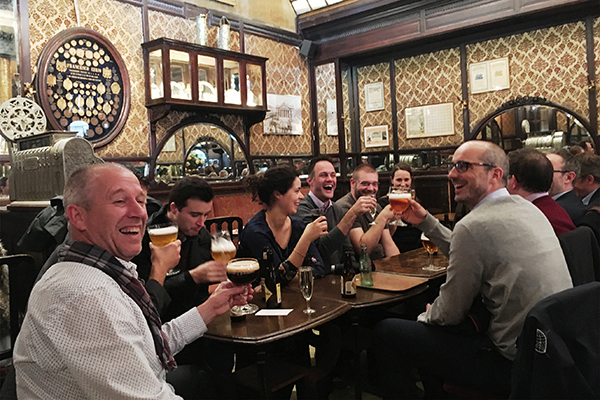 You get to know some of them and learn how Brussels' beer is made and why it is unique in the world.